Location and times are subject to change. Locations will change when we are done with an area. Our first location is at the corner of Morning Dew Ln, and Woods Gap Rd. Bring gloves, boots, and weather appropriate clothing. Boots are highly suggested. We provide bags and have a couple of grabbers. 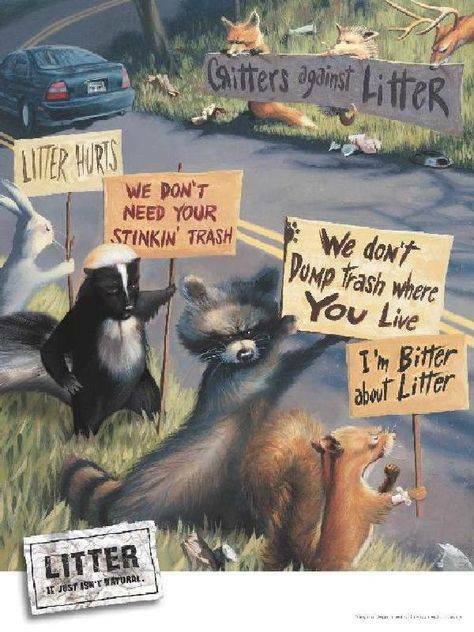 We will be walking along country roads collecting bottles, cans, and other litter. If you have waterproof boots, please bring them. Some locations have creeks and springs that need to be cleared.